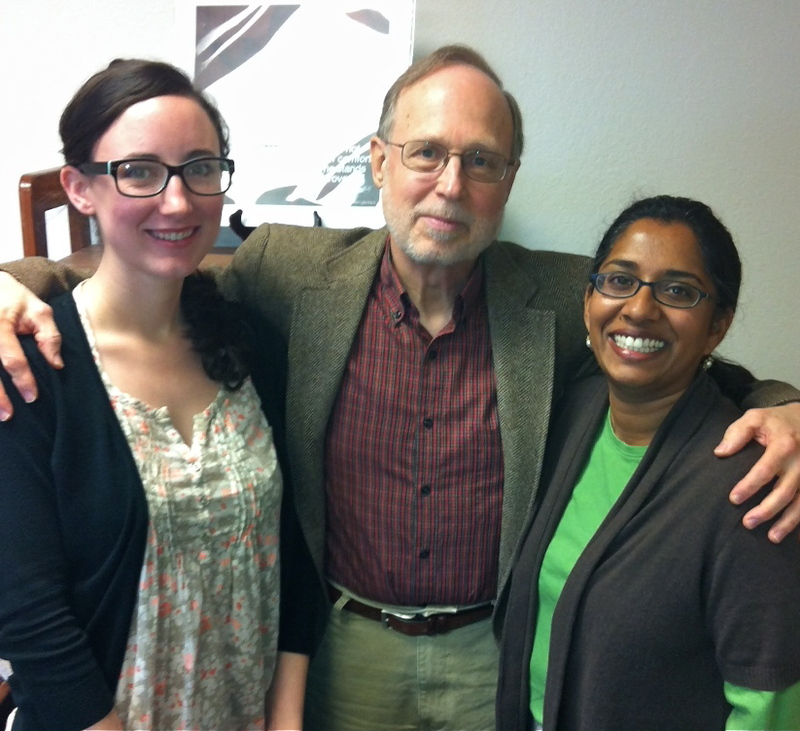 Friends of Justice is excited to announce the hiring of a new Legal Director, Lisa D’Souza (pictured on right). A graduate of Harvard Law School, Lisa has dedicated her career to helping the truly disadvantaged. She worked for two years with Texas Rio Grande Legal Aid representing migrant workers, six years representing people enrolled in public benefit programs like Medicaid and food stamps, and, most recently, with the Nashville Metropolitan Public Defenders Office. In her role as Legal Director, Lisa will manage case intake, conduct legal research and analysis on the various cases Friends of Justice is involved with, and help to shape our narrative campaigns. The Friends of Justice team is now comprised of Ms. D’Souza, Executive Director, Alan Bean, and Outreach Director, Melanie Wilmoth. Alan, Melanie, and Lisa were recently selected to participate as a team in an online program through the Harvard Kennedy School. The program, “Leadership, Organizing, and Action: Leading Change,” is designed to help leaders develop the skills to organize communities for change and is taught by professor and community organizer Dr. Marshall Ganz.